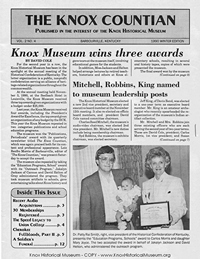 The Knox Historical Museum's Genealogy Center was established in Spring 2006 following extensive donations from the Knox County Genealogical Society and the Hermina Brinkmeier collections. 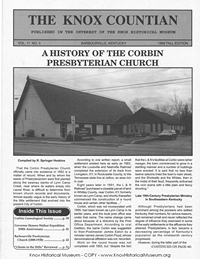 In 2012, the KHM's Genealogy Center's collection was expanded even further with significant donations from the Corbin Genealogical Society, which closed its offices after many years of operation. 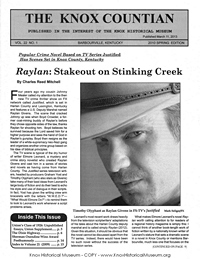 In 2016, Jayne Poynter of Corbin, Kentucky, and Jakalyn Jackson of Cannon added extensive collections. 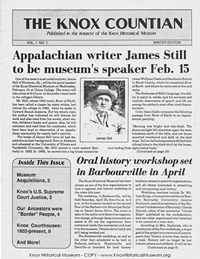 The KHM's Genealogy Center is located in separate offices from the museum on the second floor of the Barbourville City Hall. 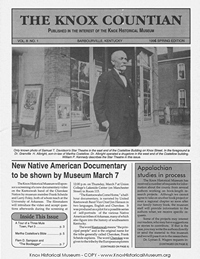 It is open year-round during the same hours as the museum, and by appointment. 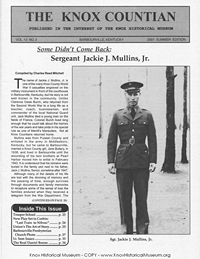 Messages can be left on the museum's answering machine at (606) 546-7581. 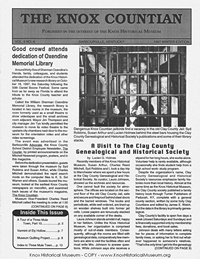 These include collections donated by the Knox County Genealogical Society, Hermina Brinkmeier, Corbin Genealogical Society, Jayne Poynter of Corbin, Kentucky, and Jakalyn Jackson of Cannon, Kentucky, in memory of the late Sonya Burnette and the Knox County Historical Society. 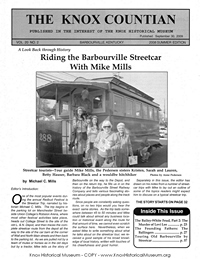 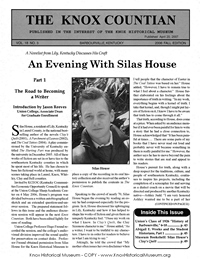 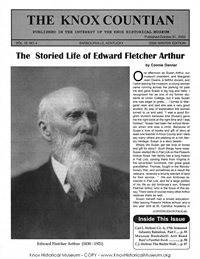 Her column was published in the Barbourville Mountain Advocate newspaper in the first decade of the 21st century. 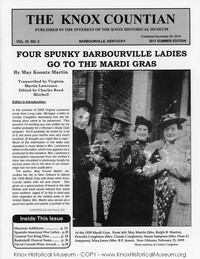 Her column was published in the Barbourville Mountain Advocate newspaper in the early 1980s. 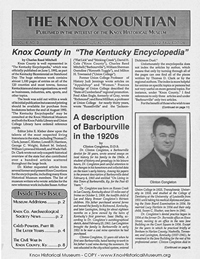 The Knox Historical Museum has many Marriage, Census, and Cemetery records for Knox County, surrounding, and other Kentucky Counties. 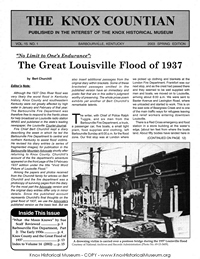 The Knox Historical Museum has a wealth of documents on microfilm. 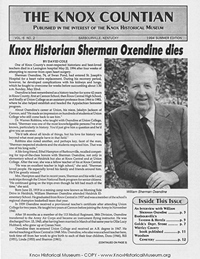 The Knox Historical Museum's Genealogy Center contains records and pension papers of many soldiers from this area in earlier wars, including the Revolutionary War, War of 1812, and Civil War, both Union and Confederate. 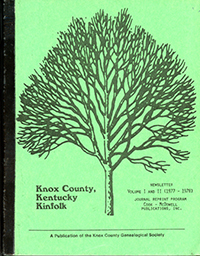 These initially were provided by Maxine Humfleet Jones and the former Knox County Genealogical Society.